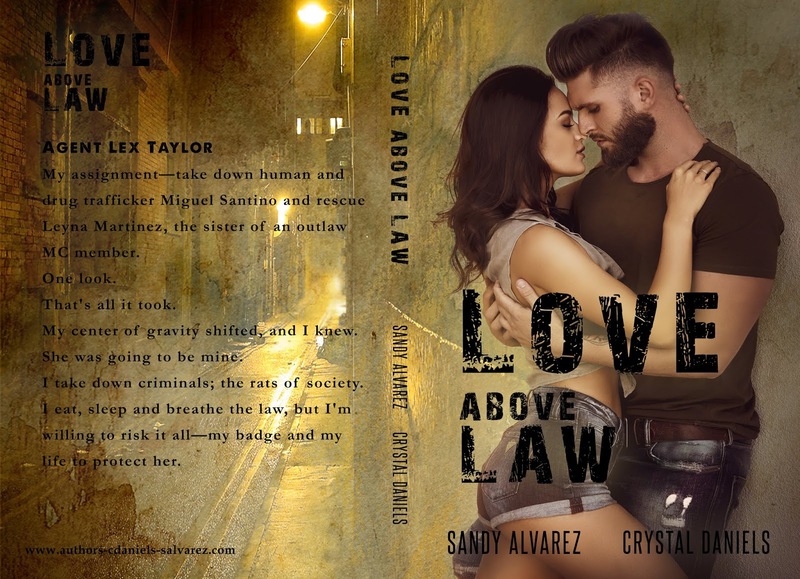 My assignment—take down human and drug trafficker Miguel Santino and rescue Leyna Martinez, the sister of a member of an outlaw MC. One look. That's all it took. My center of gravity shifted, and I knew. She was going to be mine. I take down criminals; the rats of society. 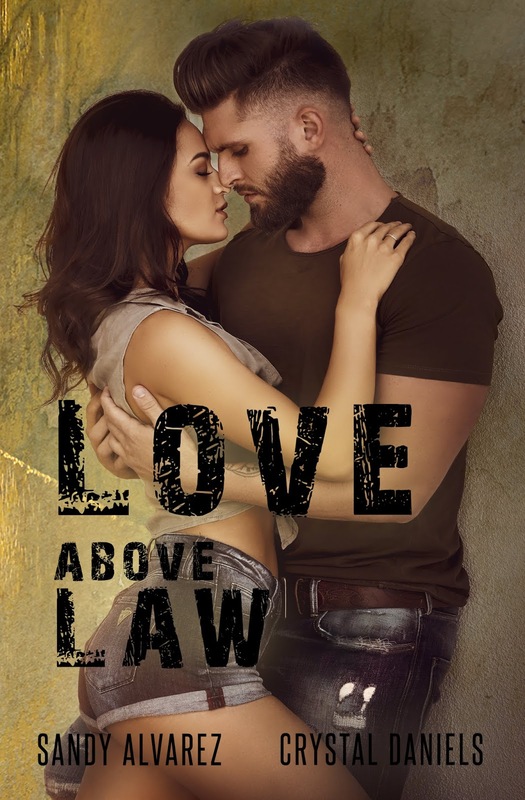 I eat, sleep and breathe the law, but I'm willing to risk it all—my badge and my life to protect her. Crystal and Sandy are Romance Authors and the sister writing duo behind several Love, and Purpose filled romances. Since 2017 they have published seven books including The Kings of Retribution MC Series - Undaunted, The Darkest of Light, Finding Solace, Defy, Unbreakable and Lost King. And a standalone Novella - Leather and Mistletoe, an MC Christmas.